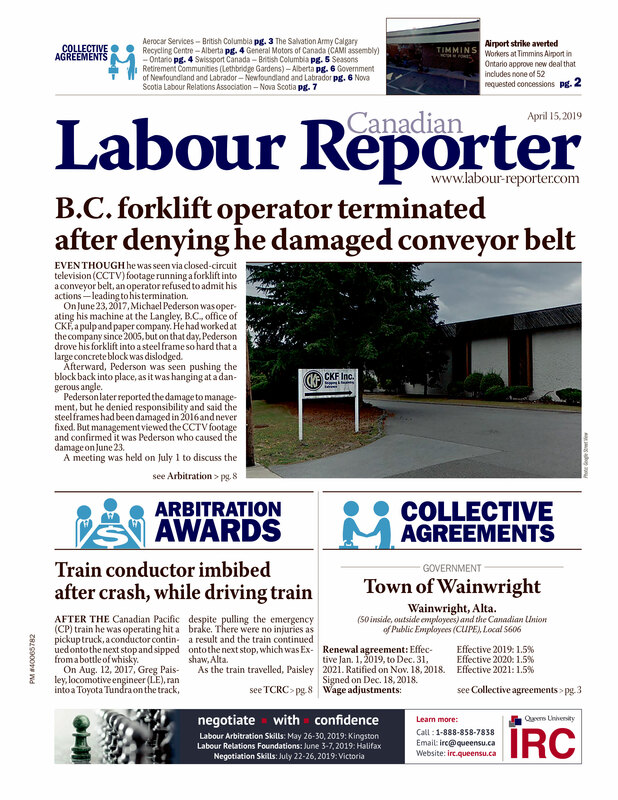 The Government of Canada recently filed an appeal with the federal court, challenging the Public Service Labour Relations Board’s (PSLRB) ruling that it negotiated in bad faith with foreign service employees. In response, 700 members of the Professional Association of Foreign Service Officers (PAFSO) in the National Capital Region in Ottawa staged a mass walkout. PAFSO’s labour action began six months ago and intensified in June, when bargaining broke down. In its ruling the PSLRB found that Treasury Board president Tony Clement failed to bargain in good faith when he sought to impose preconditions on the arbitration process in response to PAFSO’s proposal of binding arbitration. PAFSO represents 1,600 active and retired foreign service employees. The 1,388 foreign service officers involved in the dispute — who work for Citizenship and Immigration Canada, Canada Border Services Agency and the Department of Foreign Affairs, Trade and Development (DFATD) — have been without a contract since June 2011. “The appeal unnecessarily prolongs what is already one of the longest strikes in federal public service history, at great cost to the Canadian economy and Canada’s reputation as a destination for tourism, study, and employment — to say nothing of tens of thousands of visa applicants and prospective immigrants whose lives are being put on hold,” said Edwards. Matthew Conway, press secretary for Clement’s office, said the government filed an application for judicial review to preserve all available options. PAFSO said the Treasury Board has reached settlements with two other public service unions in recent weeks, offering them wage hikes equal to or exceeding those requested by the union.